​The Street Crimes Unit was created to detect and address persons involved in crime, especially those related to substance abuse, illegal weapons possession, and tracking of dangerous wanted felons. 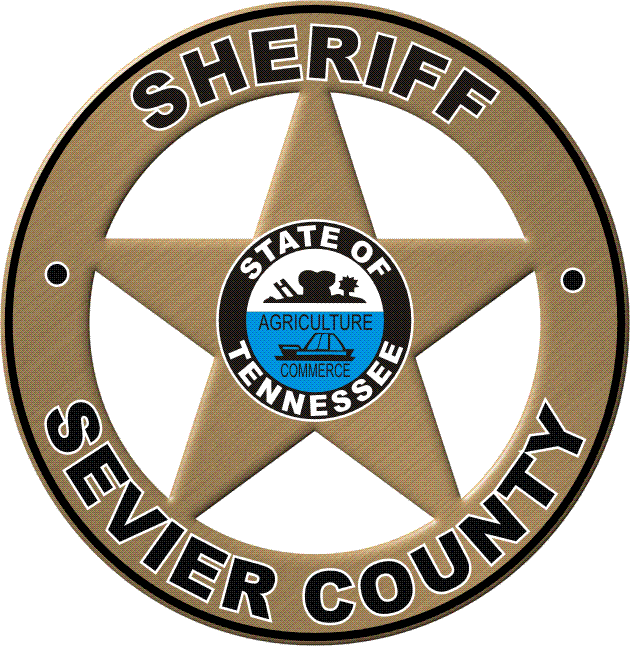 The Street Crimes Unit is designed to disrupt street level criminal activity so as to provide a more safe and secure environment for the Citizens of Sevier County. Click to submit a crime tip.